Belarus wants to expand constructive dialogue with the North Atlantic Treaty Organization (NATO) on the basis of trust, equality, transparency and mutual respect. Further development of cooperation with the Alliance is limited by institutional and ideological constraints, which include the lack of necessary NATO framework agreements, false perceptions in the West of Belarus as a political-military appendage, of Russia and concerns over the lack of progress in democratic reforms. These factors were exacerbated in 2014 by Russia’s invasion of Ukraine and confrontation with the West, which created a deep crisis in the transatlantic security architecture. However, taking into consideration Belarus’s significant contributions to regional security and stability, the country is increasingly subject to greater attention from NATO, a fact not overlooked in Minsk. Recently (February 22), at the Military Academic of the Republic of Belarus, President Alyaksandr Lukashenka stated that his country is ready to engage in dialogue with the North Atlantic Alliance based on the principles of equality and transparency (Belta.by, February 22). A day earlier, the assistant minister of defense for international military cooperation, Major General Oleg Voinov gave a briefing to foreign military attachés accredited to Belarus. He declared the need for a step-by-step improvement in relations with member states of NATO, the European Union and other countries that respect Belarus’s sovereignty and territorial integrity. Moreover, he expressed hope for developing dialogue based on trust and equality (Mil.by, February 21). Two weeks later, Lukashenka delivered the same message, calling for the establishment of mutually respectful relations with NATO. He emphasized, “[W]e should not look at them [as] our enemies,” adding that warmer relations would eventually enhance the security of Belarus (President.gov.by, March 5). The idea to upgrade relations with the North Atlantic Alliance is natural, considering that Belarus shares a border with three NATO member states (Poland, Lithuania, Latvia) and Ukraine, which intends to join the Alliance in the future. 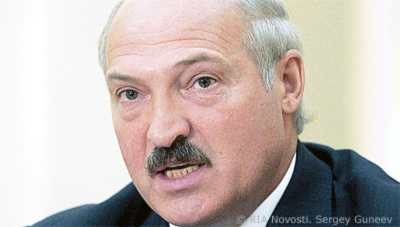 According to Lukashenka, neither Belarus nor its neighbors need dividing lines; therefore, Belarus and NATO should be actively talking to each other (President.gov.by, March 5). These statements reflect a clear intention to promote relations with NATO to a more advanced level. In comparison with other member states of the Moscow-led Collective Security Treaty Organization (CSTO), including Russia, Armenia and Kazakhstan, Belarus has the least developed level of cooperation with the North Atlantic Alliance. 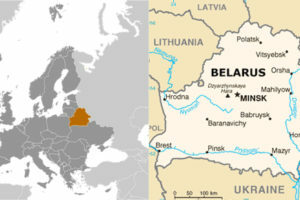 Belarusian-NATO relations began in 1992, when the country joined the North Atlantic Cooperation Council, transformed into the Euro-Atlantic Partnership Council in 1997. 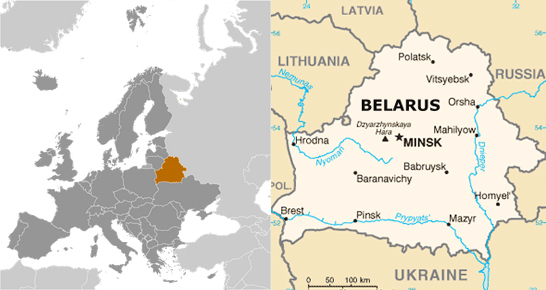 In 1995, Belarus joined NATO’s Partnership for Peace (PfP) program (Mfa.gov.by, accessed March 17). 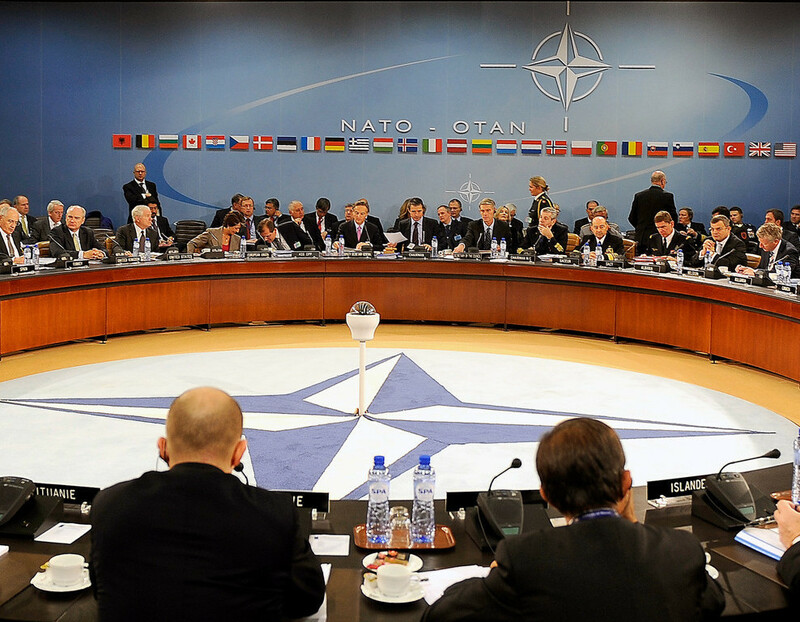 The first Individual Partnership Program with Belarus was endorsed by the NATO Council in July 1997. Since then, the number of annual joint activities under the Individual Partnership and Cooperation Program (IPCP) has increased more than six-fold and now stands at around 125 from the menu of 4,000. For comparison, in 2018, Belarus together with Russia conducted 40 joint activities (exercises, staff trainings, working meetings), according to the Plan of Joint Activities. Although their level of intensity admittedly far outweighs activities with NATO (Mil.by, accessed March 17) * * * ….